​A $50.00 deposit is required when the wedding date is set with Country Gallery. A $275.00 deposit must be paid before the proofs leave the studio. Both deposits will apply towards your wedding order. One person will be responsible for paying the total amount upon receipt of the finished pictures. I will prepare a receipt and package each individualâ€™s order. If you would like to collect from each person before the pictures arrive, I would be happy to get those amounts to you. If your order is not placed within 4 weeks of receiving your proofs, a $100 late fee will be charged. Albums and frames available upon request. It is the policy of Country Gallery to use the time before the ceremony for all photography. 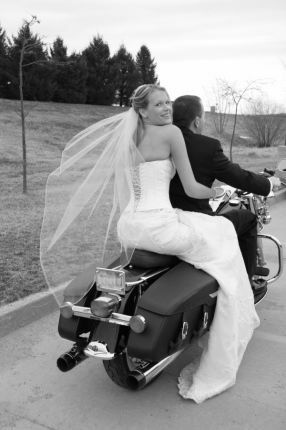 Arrangements can be made to photograph you ceremony and reception at an hourly rate of $30.00.